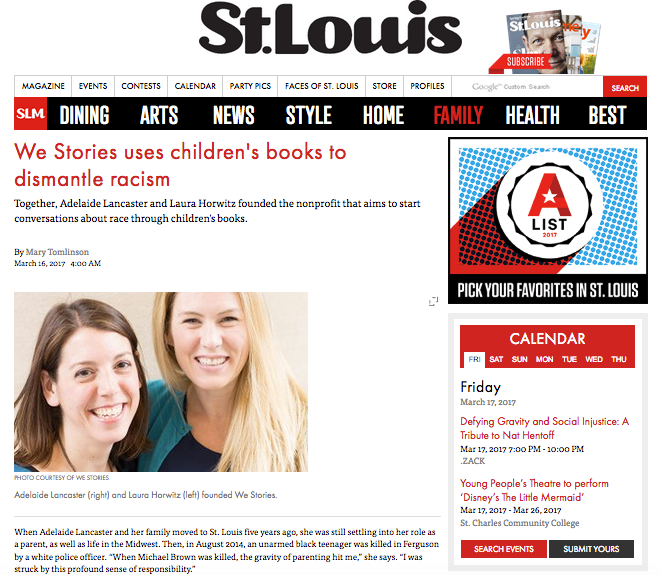 We Stories and St. Louis County Library System. Urban Libraries Council. Members of the press are welcome to get in touch with Adelaide Lancaster, Co-Founder and Director of Community & Collaboration.